When Hawaii comes to mind we usually associate it with exotic images of big wave surfers, sunshine and lava. 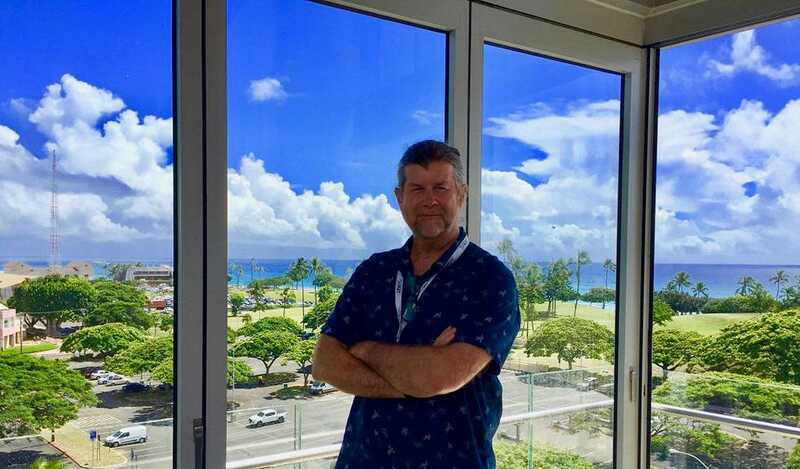 They are all true, but what is missing from the picture is the AI Precision Health Institute in the University of Hawaii Cancer Center which lies at the seashore and is enjoying a breathtaking view to Kaka’ako Waterfront Park. The institute is using advanced technologies, including machine learning and deep learning to improve the diagnosis and treatment of cancer. Their research is unique because they study how cancer affects people with different ethnic, cultural and environmental characteristics. They try to spot the reasons why some ethnic populations are more susceptible to certain cancers and how genetic susceptibility interacts with environmental factors to influence cancer risk. Since gene-environment interaction is a force in cancer development, the UH has developed state of the art laboratory facilities to measure genetic and molecular factors associated with cancer risk and tumor progression and the effects of behavioral and lifestyle interventions for cancer prevention. Native Hawaiians, Pacific Islanders and Asians represent a very small fraction of patients enrolled in NCI-sponsored cancer clinical trials in the U.S. so data from these groups will add diversity to datasets and robustness to cancer research findings. One of the research topics is called ‘Three Compartment Breast Lesion Detection Study’. Dr. Shepherd, Founder and Director at AI Precision Health Institute, has accumulated 600 dual-energy full-field digital mammography studies from 600 patients across the U.S. Each study has an associated biopsy result to confirm or deny malignancy. The studies contain radiologist annotated lesions, classified into 4 sub-categories; Invasive, DCIS, Fibroadenoma, Benign. Many of the mammograms that are analyzed will be collected from women in Hawaii using the first Hawai‘i and Pacific Islands Mammography Registry. Dr. Shepherd and his colleagues have created the first Hawaii and Pacific Islands Mammography Registry. The HIPIMR is a collaboration between the Tumor Registry, the AI-PHI, the UH Data Science Institute, and medical centers throughout Hawaii. Its mission is to provide an accurate risk of breast cancer assessment for women in Hawaii using all available breast health information including clinical risk factors, omic markers, and radio mic biomarkers. The mammography registry’s goal is to amass approximately 80% of the screening mammograms, tomosynthesis, and breast MRI images to develop the radio mic biomarkers specific to Hawaiian resident women. If successful, the study will improve the specificity of mammography and reduce the rate of unnecessary biopsies. Currently, 4 in 5 biopsies are negative. 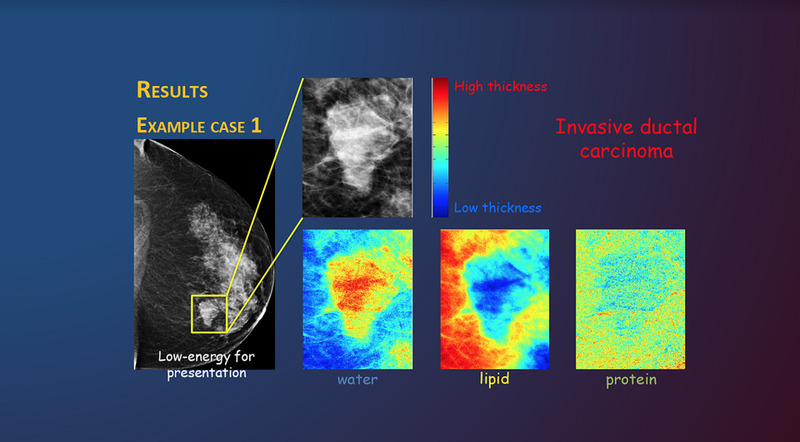 At the same time, the AI Precision Health Institute in an ongoingcollaboration with UCSF and The Mayo Clinic is conducting The Interval and Screening Breast Cancer Risk study. This study data consists of women who had participated in screening mammography and went on to develop either screening-detected breast cancer, breast cancer discovered between screening mammogram visits (interval cancer), or no cancer. Deep Learning methods are underway to predict these classifications. The data consists of the 4-view screening mammograms on over 5000 women, with divisions for training, validation, and testing. Women at high risk of cancer (screen or interval) may seek counsel with oncologists on risk reduction strategies. Women with an elevated risk of screening-detected cancer may be counseled to have more frequent mammograms. Women at high risk of interval cancers may be advised to supplement their mammography with other imaging methods such as MRI or ultrasound. Women with a low risk of breast cancer may benefit by decreased frequency of screening visit to reduce their accumulated radiation dose. UH researchers are conducting population research to understand the reasons why cancer incidences and mortality vary substantially across different racial and ethnic populations and are studying intervention strategies to help prevent cancer and to improve the survival of cancer patients. 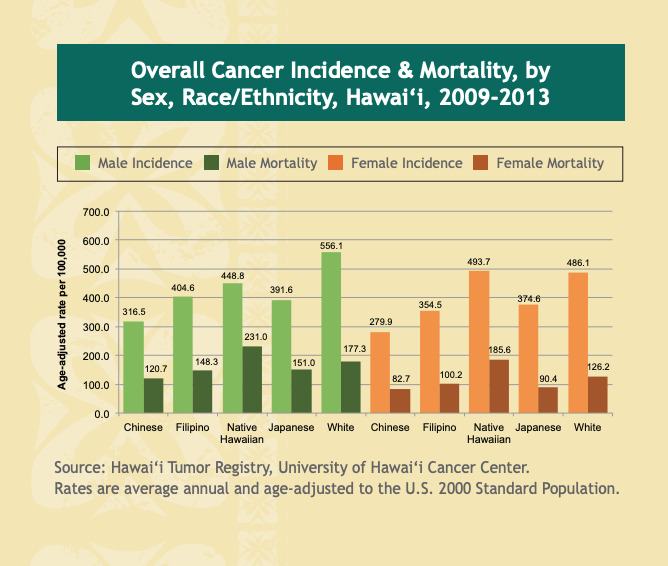 In Hawaii, Native Hawaiian men have the highest mortality rate for all types of cancer, as compared to other ethnic groups in the state, and Native Hawaiian women have the highest incidence rate for all types of cancer, as compared to other ethnic groups in the state. Another field of research is the relationship between obesity and cancer risk. Dr. Shepherd’s team uses machine learning to analyze MRI scans from children to study bone, muscle and fat distributions as it relates to cancer risk and overall health. This data shows how much muscle and bone there is and where fat is deposited in the body. 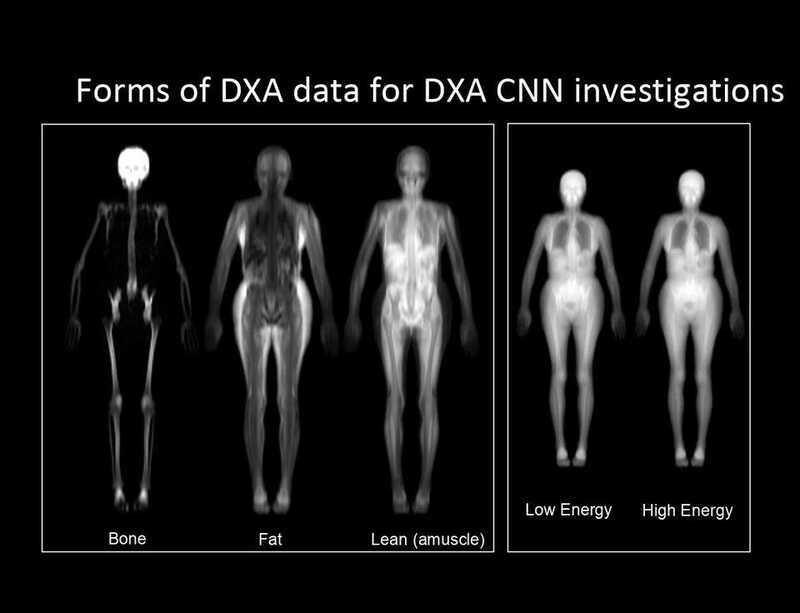 Most information on pediatric bone, muscle and fat distributions are known from DXA scans. However, MRI scans offer the ability to extract much more information including the volumes of ectopic fats, specific muscle volumes, and even bone mass using ultrafast protocols. We are interested in the onset of obesity in children since obesity is strongly associated with adult cancer risk. Using scans from the Shape Up! Kids Study (720 children from 5 to 17 years), we will be developing deep learning segmentation algorithms to estimate specific fat regions including visceral, liver, pancreatic, and subcutaneous fat. As Dr. Shepherd says, ‘Body shape is a visual representation of all omic processes.’ However, it is not known how much can be learned about each omic system from body shape. The researchers are studying how body shape information is related to health markers like strength, body composition, and blood biomarkers. 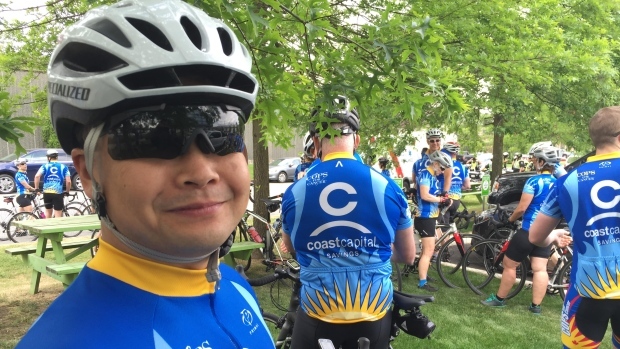 The target is to determine the best way to use deep learning approaches to train on a variety of body composition, blood marker, and other health indicators. Assessing body shape using AI is a powerful risk biomarker for multiple diseases.